Pioneers in the industry, we offer ipravent rotacaps, tiova inhaler, seroflo, tiomate transcap, seroflo multihaler and budamate from India. 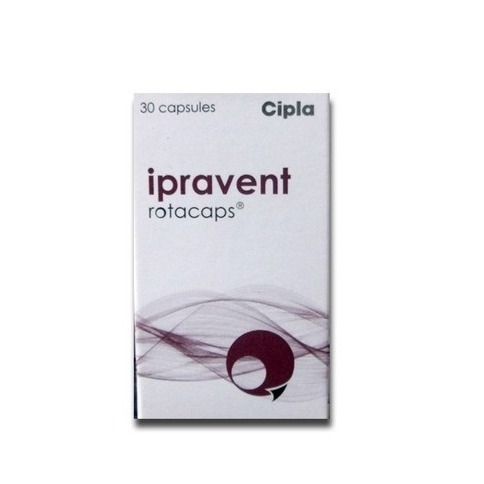 Ipravent Rotacap is a bronchodilator medicine that is used to control and prevent symptoms of respiratory diseases such as chronic obstructive pulmonary disease, asthma and rhinorrhea. 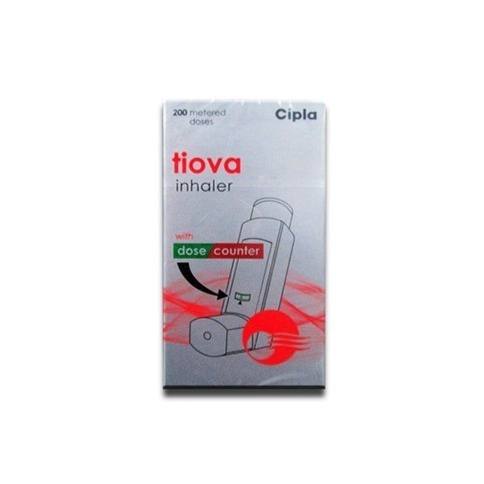 Tiova Inhaler is a bronchodilator medicine that is used to control and prevent symptoms of respiratory diseases such as asthma and chronic obstructive pulmonary disease. This medicine is not recommended for use in patients below 12 years of age. 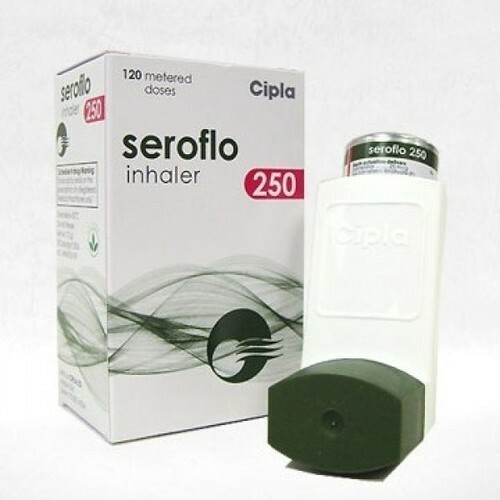 Seroflo 250 Inhaler is a combination medicine used to relieve symptoms such as shortness of breath, chest tightness, wheezing, coughing, etc.caused by asthma and chronic obstructive pulmonary disease (COPD). This medicine is not recommended for use in patients less than 12 years of age. This medicine is used only for the maintenance treatment of asthma and is not useful for treating an acute, severe attack. 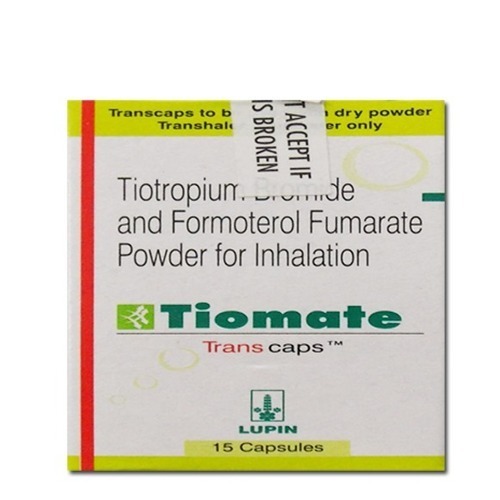 Tiomate Transcaps is a combination medicine used to relieve symptoms such as wheezing, shortness of breath, chest tightness, breathing difficulties, coughing, etc. associated with chronic obstructive pulmonary disease (COPD). This medicine is not recommended for use in patients less than 18 years of age. 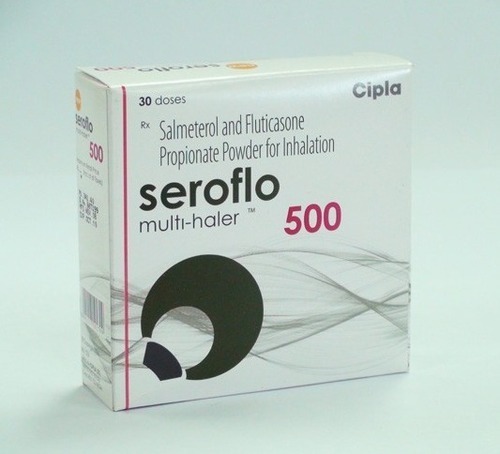 Seroflo 250 Multi-haler is a combination medicine used to relieve symptoms such as shortness of breath, chest tightness, wheezing, coughing, etc.caused by asthma and chronic obstructive pulmonary disease (COPD). This medicine is not recommended for use in patients less than 12 years of age. This medicine is used only for the maintenance treatment of asthma and is not useful for treating an acute, severe attack. 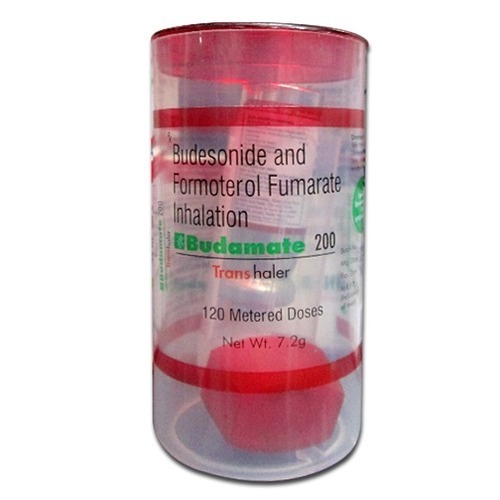 Budamate 200 HFA Transhaler is a combination medicine used to relieve symptoms such as wheezing, shortness of breath, chest tightness, breathing difficulties, coughing, etc. caused by asthma and chronic obstructive pulmonary disease (COPD). This medicine is not recommended for use in patients less than 12 years of age. This medicine is used only for the maintenance treatment of asthma and COPD and is not useful for treating an acute attack. 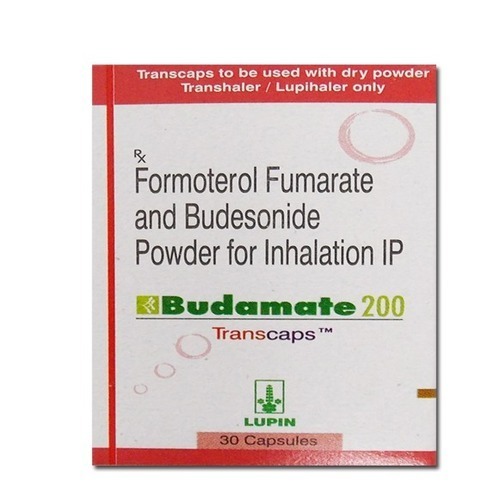 Budamate Transcaps is a combination medicine used to relieve symptoms such as wheezing, shortness of breath, chest tightness, breathing difficulties, coughing, etc. caused by asthma and chronic obstructive pulmonary disease (COPD). This medicine is not recommended for use in patients less than 12 years of age. This medicine is used only for the maintenance treatment of asthma and COPD and is not useful for treating an acute attack. 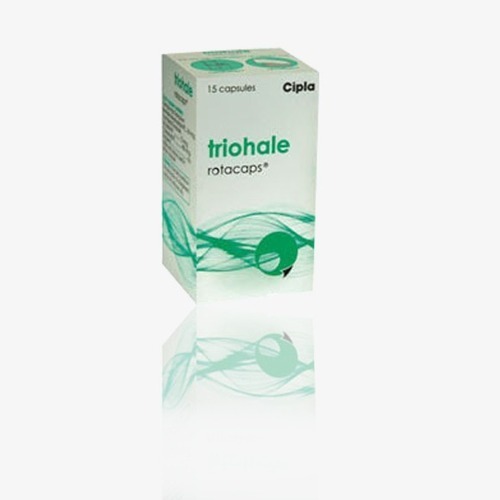 Triohale Rotacaps is a combination medicine used to relieve symptoms such as wheezing, shortness of breath, chest tightness, breathing difficulties, coughing, etc. associated with chronic obstructive pulmonary disease (COPD). 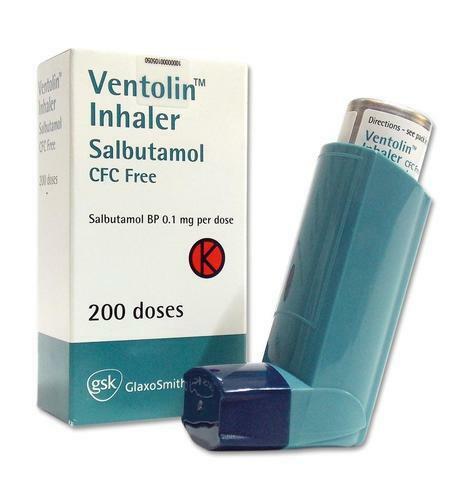 This medicine is used in severe cases of COPD when treatment with a single medicine and second-line treatment with a combination of two medicines is not able to control the patient's symptoms. This medicine is not recommended for use in patients less than 18 years of age. 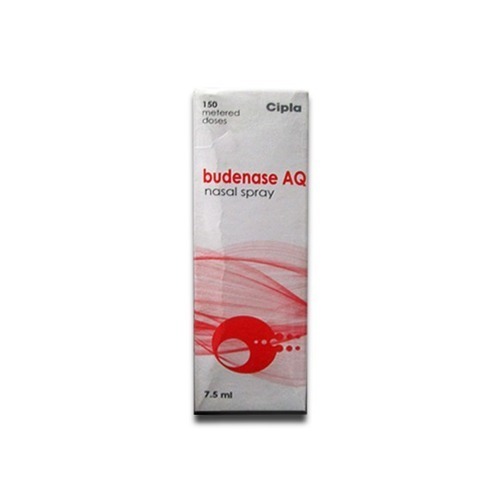 Budenase Aq Nasal Spray is a corticosteroid which is used to relieve inflammation in conditions like asthma and inflammatory bowel disease. Use with caution in the patients with liver disease. Wash your mouth after inhaling this medicine to prevent infections. 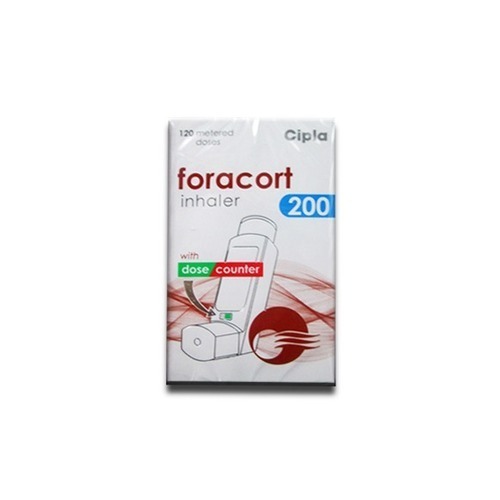 Foracort Forte Inhaler is widely used for treating asthma. It may be used in combination with other long-term medicines. It is also used for preventing breathing problems caused by exercise. It is also used for long-term management of chronic obstructive pulmonary disease. 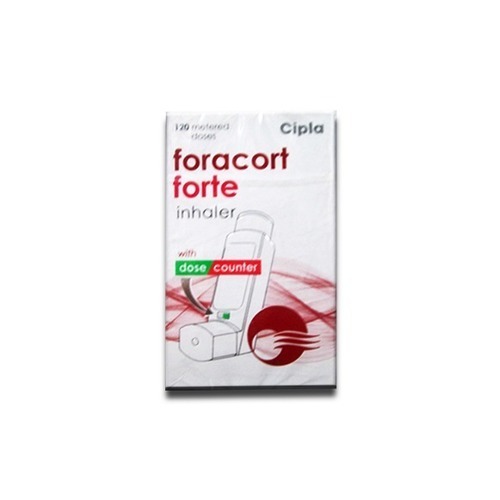 Foracort Forte Inhaler is a long-acting beta-agonist bronchodilator. It widens the airways in the lungs which in turn helps you breathe more easily. 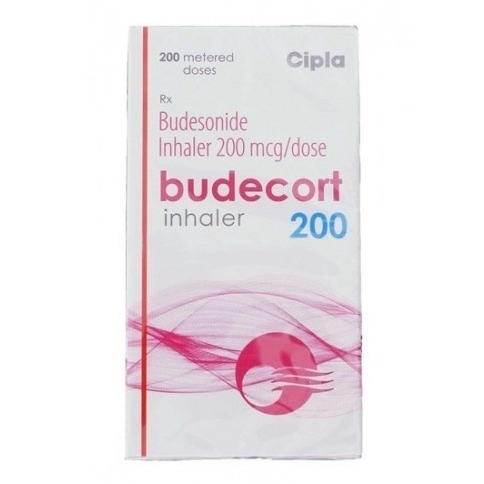 Budecort Inhaler is a corticosteroid which is used to relieve inflammation in conditions like asthma and inflammatory bowel disease. Use with caution in the patients with liver disease. Wash your mouth after inhaling this medicine to prevent infections. 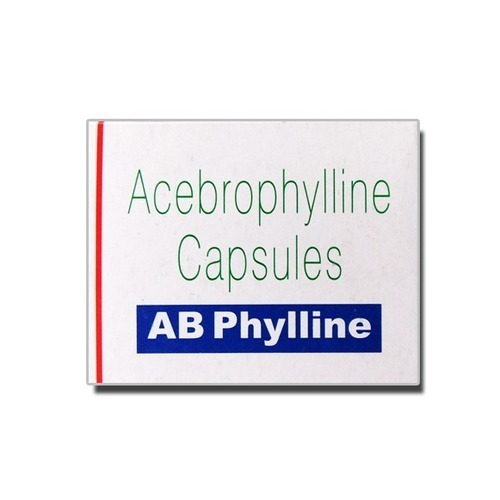 Ab Phylline Capsule is an effective bronchodilator medicine used to treat blockage, swelling, and irritation associated with bronchial asthma and chronic obstructive pulmonary disease (COPD) in adults. 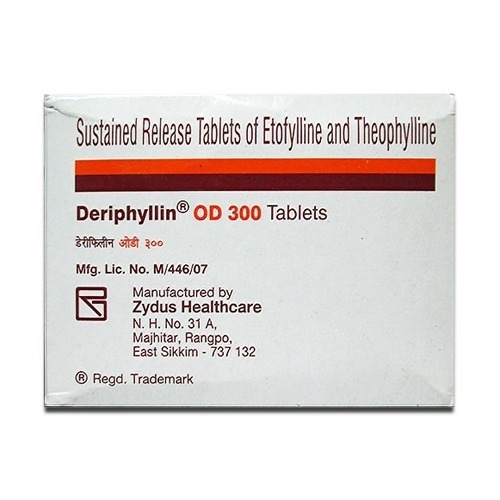 DERIPHYLLIN OD 300MG TABLET is prescribed for the treatment of airway blockage that may occur as a result of various lung conditions like bronchitis, asthma or emphysema. The drug may also be helpful in the treatment of other health condition as advised by your doctor. The drug is known to be a xanthine derivative. Therefore, it functions by effectively relaxing the muscles of the air passages in the lungs. This in turn widens the passages making it easier for you to breathe. Moreover, the drug also makes the diaphragm stronger and the airways resistant to irritants. It is important to keep Ventolin on hand at all times. Get your prescription refilled before you run out of medicine completely. Keep using all of your other medications as prescribed by your doctor. Talk with your doctor if any of your asthma medications do not seem to work as well in treating or preventing attacks. If it seems like you need to use more of any of your medications in a 24-hour period, talk with your doctor. An increased need for medication could be an early sign of a serious asthma attack. Looking for “Anti Asthmatic Medicines”?